You guessed it.........it's new release day at Whimsy and Stars Studio, and I am so excited to introduce you to "Snowy". 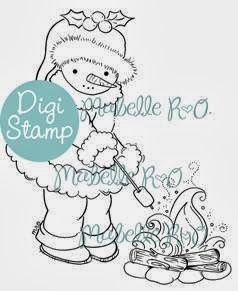 Isn't she the most adorable little snowgirl you have ever laid eyes on, and roasting a marshmallow by the fire......Mabelle is a genious! 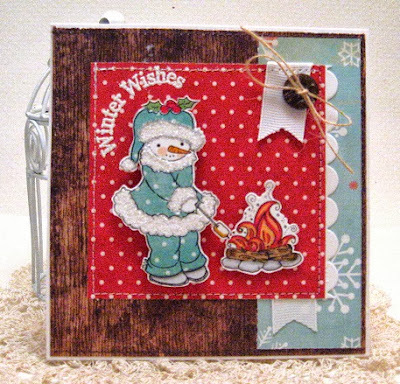 :) Snowy can be found in shop and ready for instant download!